Hi everyone! Check out the awesome rush video put together by Membership Chair Eric Christenson, Social Chair Caleb Christel, and VP Stephen Sylwestrak. Good work guys!!! 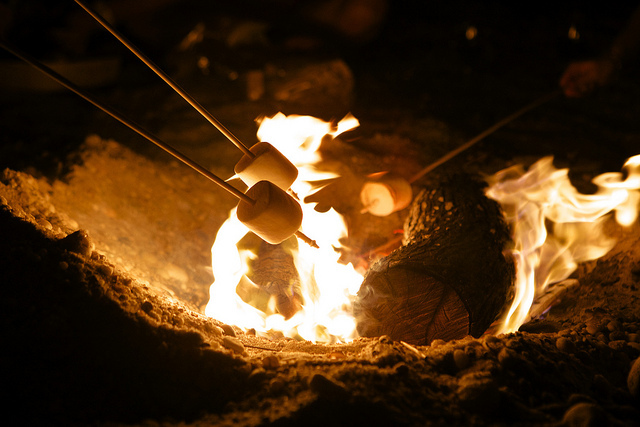 Join us this evening for a bonfire and s’mores. Lets help the D1s unwind with some beers after their first gross anatomy exam of the year. If you are going to the networking event just stop over afterwards! See you tonight! 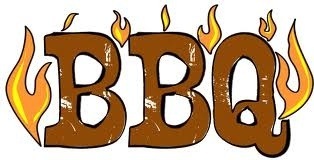 Backyard BBQ after classes TONIGHT! 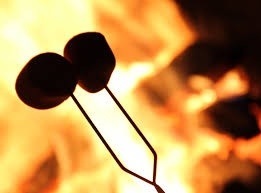 Join us this evening for grilled burgers and brats, beer, lawn games and socializing. We have made several updates to the house since last year so come check them out! They include new couches upstairs, a striped parking lot, and brand new commercial grade freezer and refrigerators. 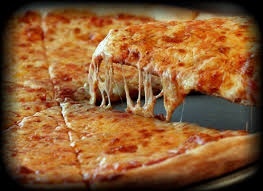 Join us for pizza in 2-530 today over lunch. We are expanding opportunities through the fraternity this year. Come for food and to learn about these fun new ways to get involved and make the most of your membership. Rush Week 2013 is only a couple weeks away. Be sure to order your rush week apparel NOW! Just go to http://psiomegaumn.logosportswear.com to purchase your short sleeve, long sleeve, or hoodie. 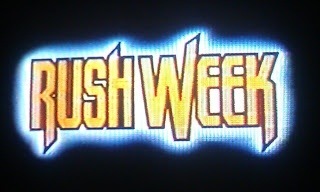 We rush the week of September 9-13. Details soon to follow!